One Community — One Dream: The global leader in blockchain + the IoT welcomes you to join Waltonchain, build the ecosystem and change the world together with the dreamers. 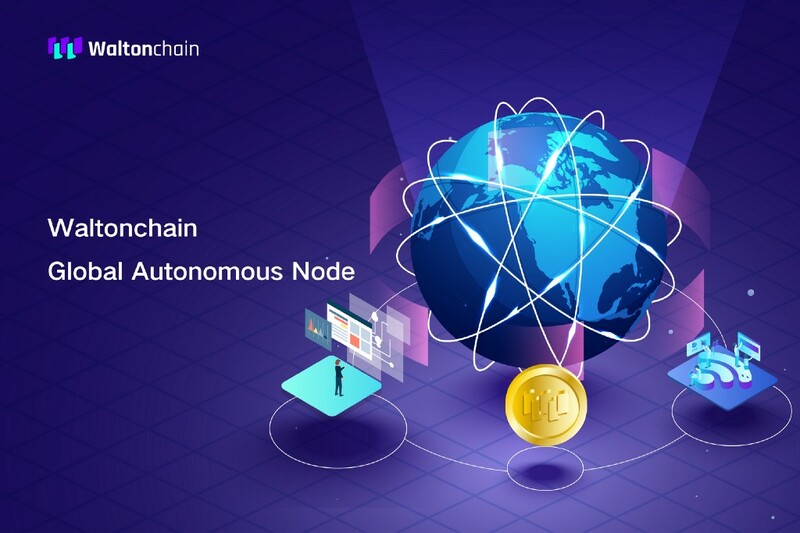 In December 2018, Waltonchain mentioned in A Letter to Waltonchain Supporters that one of its major directions for 2019 is comprehensive promotion of global community autonomy. To ensure the orderly, fair and open implementation of community autonomy, Walton Chain Foundation hereby releases Waltonchain Global Autonomous Node Manager Recruitment Program. Waltonchain Global Community Manager Recruitment Program aims to promote more efficient development of the Waltonchain ecosystem while rewarding outstanding project supporters and operators. With the help of global community managers, Waltonchain can reach users around the world faster and more accurately, and communicate latest project progress and information to the whole world. 1. What is an Autonomous Node? Waltonchain plans to recruit 50 Autonomous Nodes globally. Master Nodes have application priority.